Humans have always been endlessly fascinated with our evolutionary history, and discovering a new species of human that once roamed the Earth is certainly cause for interest. 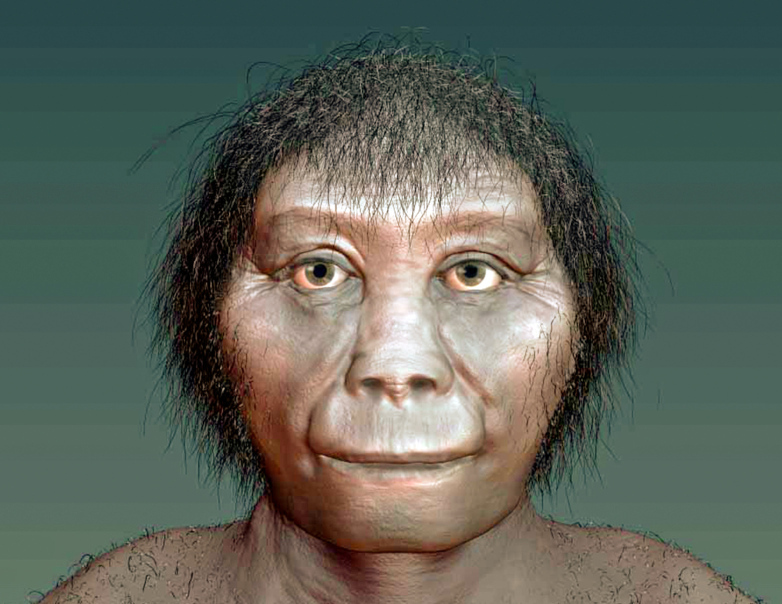 When scientists announced the discovery of a tiny hobbit-like bipod called Homo floresiensis in Indonesia way back in 2003, they thought perhaps it was simply an evolutionary fork of the well-documented Homo erectus, but now they’re not so sure. New research by the Australian National University suggests that the “hobbits” evolved from a much earlier human species, painting an even more interesting picture of their existence. To accomplish the task, researchers thoroughly studied the remains of florensiensis and were able to come up with 133 data points to compare with other known primitive human species. By determining that the hobbit-human skeletal structure had much more in common with our most ancient ancestors from Africa, Homo habilis, and that the pint-sized people were likely an evolutionary offshoot that occurred alongside habilis. If that is indeed the case, it would mean the hobbit-like species lived somewhere in the neighborhood of two to three million years ago.